Grades K-5 may choose up to one (1) Art class per semester. Grades 6-12 may choose up to two (2) Art classes per semester. Students will coordinate their hands and minds in explorations through the manipulation of various tools, processes, and media. Build observation skills and exploration of imagination. Learn to make choices that enhance communication of their ideas. 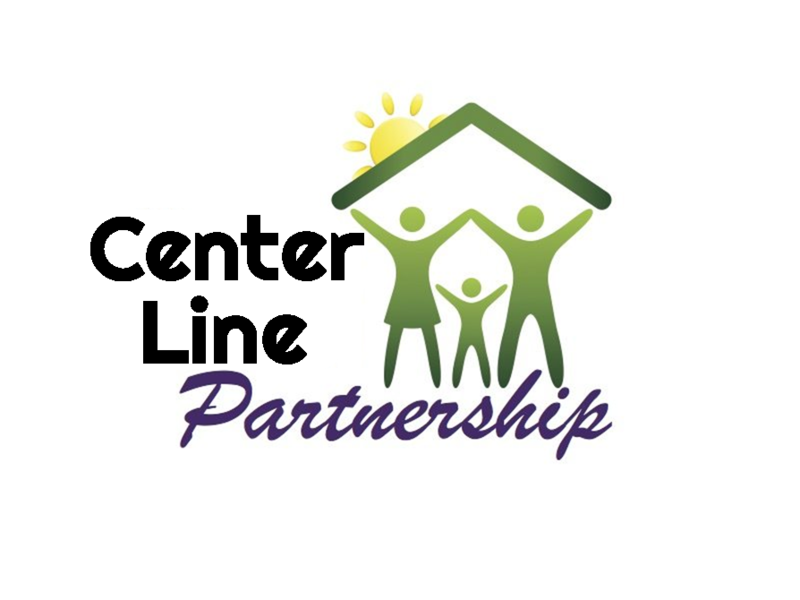 NOTE: It is the responsibility of parents to contact Community Resource Partners directly to schedule classes/lessons at the Partners' locations. These scheduled classes/lessons may not follow Center Line Public Schools' calendar, snow days, holidays, etc. Please contact your Community Resource Partner to confirm lesson day/time. In the event that you will be absent, contact the Community Resource Partner.